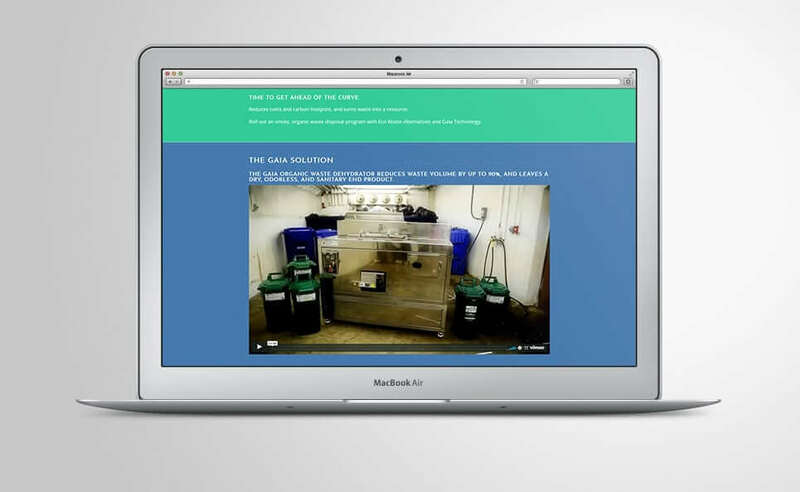 The new Eco Waste Alternatives website is secure (https instead of http), responsive (works on mobile devices), administrator-friendly (WordPress content management platform), and uses modern website features (CSS3, HTML5, transitions, parallax, complex sliders, etc.) that contribute to a professional, credible internet presence. 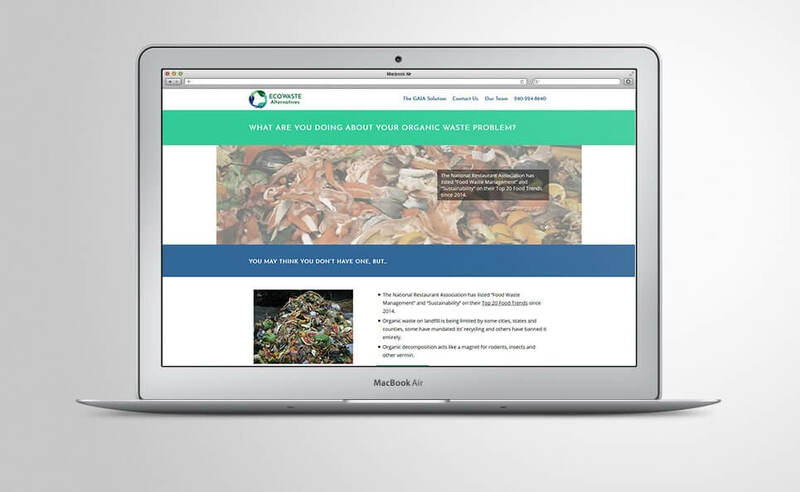 The WordPress platform gives Eco Waste Alternatives greater flexibility and usability on the back-end, resulting in greater overall use of the website as a marketing tool.